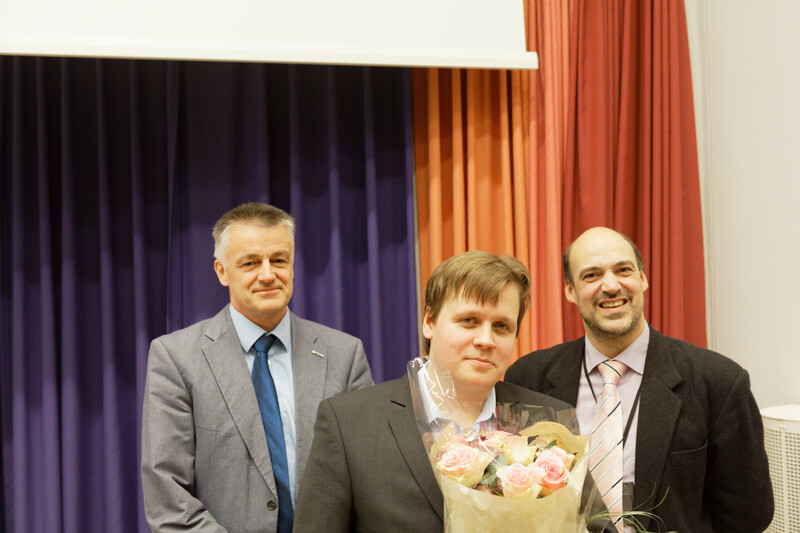 Ctirad Sousedik successfully completed his PhD trial lecture and thesis defense at the Norwegian University of Science and Technology on Tuesday, the 30th of January 2018 and will be awarded the degree of Doctor of Philosophy. 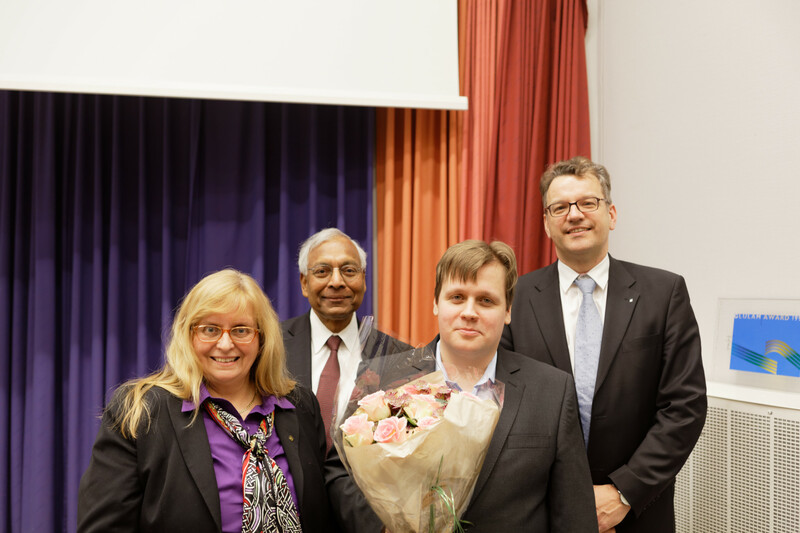 The title of his thesis is “Presentation Attack Resistant Fingerprint Biometrics –using Optical Coherence Tomography” and the given topic for his trial lecture was “OCT Fingerprint Sensing Technology: Benefits and Challenges”. Fingerprints are one of the best investigated biometric characteristics with a long history of person identification regarding law enforcement. A wide range of automated fingerprint sensing and recognition solutions exist. However, the existing solutions still suffer from significant weaknesses regarding the problem of detecting artefact fingerprint representations, which greatly limit their applicability for unsupervised identification scenarios such as automated border control. In his thesis, Sousedik investigated Optical Coherence Tomography as a novel scanning technology for fingerprint sensing, with the aim of developing a fingerprint sensor that is very difficult to deceive with artefact fingerprints and as such would offer a solution to the problem. First external opponent: Professor Dr. Anil K. Jain, Department of Computer Science and Engineering , Michigan State University, USA. Second external opponent: Dr. Arjan Kuijper, Fraunhofer Institute for Computer Graphics Research IGD & Technische Universität Darmstadt, Germany. Internal member: Professor Dr. Anne C. Elster, Department of Computer Science, NTNU, Norway. Committee administrator: Professor Stephen Wolthusen, Department of Information Security and Communication Technology, NTNU. 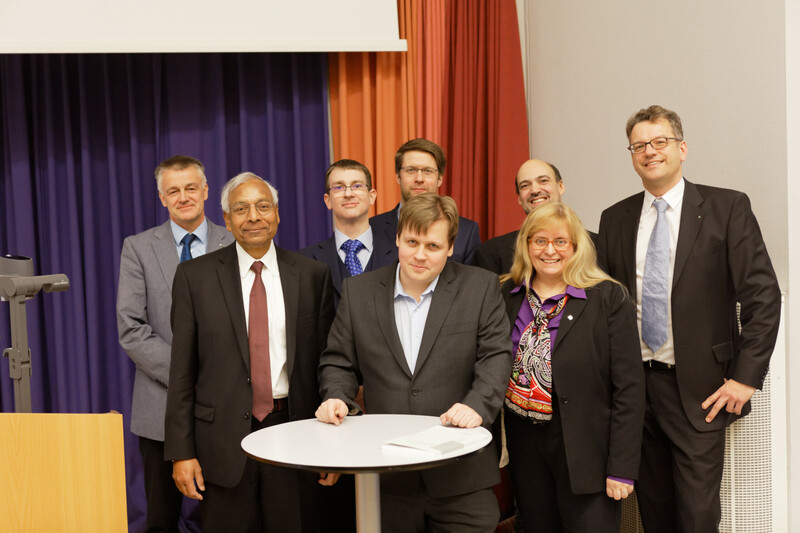 Ctirad Sousedik carried out his PhD work at the Department of Information Security and Communication Technology, NTNU in Gjøvik. His main supervisor was Professor Christoph Busch, Department of Information Security and Communication Technology, NTNU in Gjøvik and co-supervisor was Professor Patrick Bours, Department of Information Security and Communication Technology, NTNU in Gjøvik.